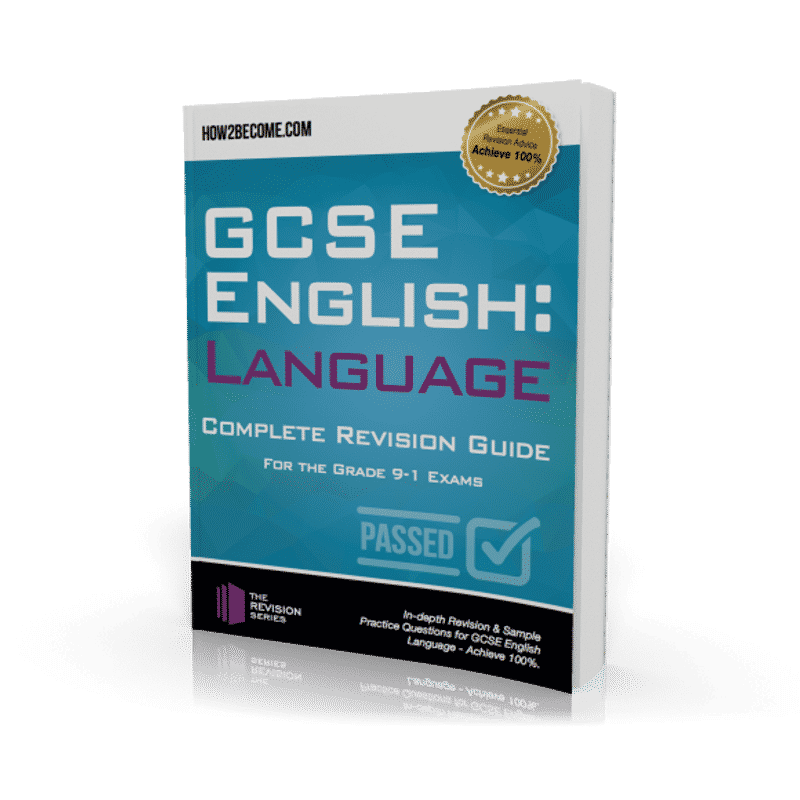 Welcome to your guide GCSE English Language – the complete guide to complement your GCSE Language learning. 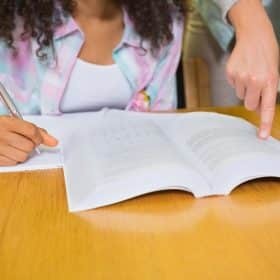 This guide can be used alongside the new national curriculum which ensures you are fully prepared for your GCSE English exams. 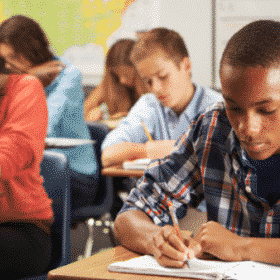 When it comes to your GCSE Language exam, you need to ensure that you perfect your grammar, punctuation and spelling. 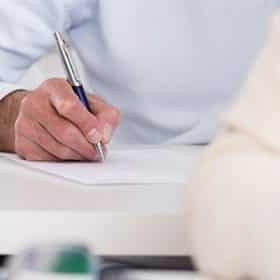 You will be assessed on each of the aforementioned areas, and therefore you want to make sure that your answers are at their best. 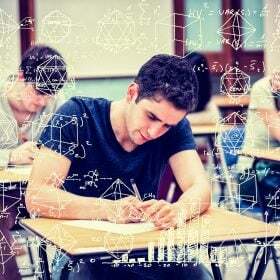 Before you begin preparing for each section of your GCSE English Language exam, we think it is important that you understand what to expect in terms of subject content, and how to make the most out of your revision time. 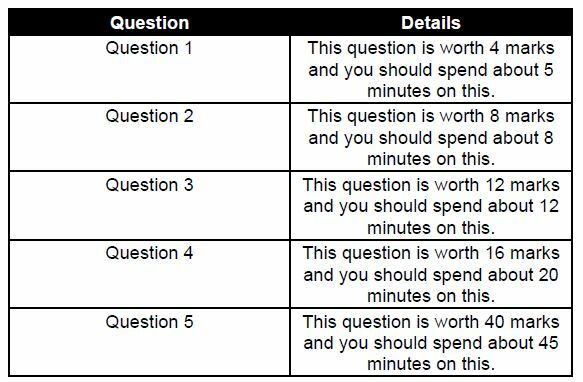 During Paper 1 of your English Language exam, you will be required to answer all five questions. In the exam, you will be provided with an extract from a work of literary fiction. This will either be from the 20th or 21st century. 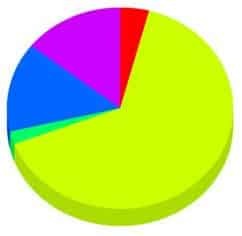 During Paper 2 of your English Language exam, you will be required to answer all five questions. In the exam, you will be provided with two non-fiction extracts – one from the 19th century and one from either the 20th or 21st century. This fabulous How2Become GCSE English Language Revision guide is ideal for students who are studying GCSE English Language. 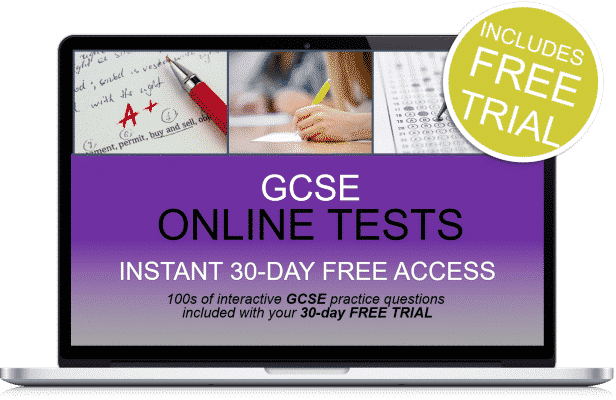 Discover how to boost your GCSE English Language grade with this complete guide for of guidance, revision and practice exam-style questions. 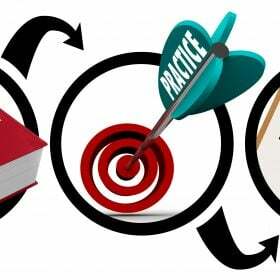 This revision guide will allow you to practice for each section of the Language exam. 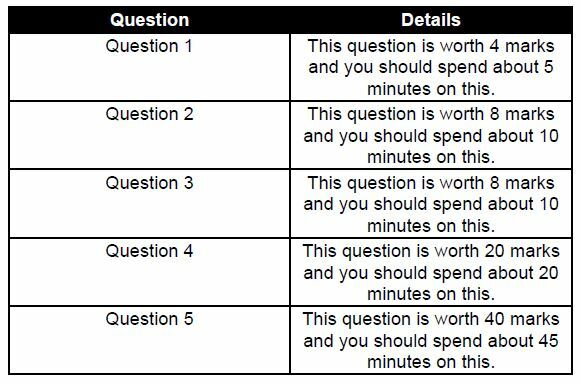 Questions for each section of the exam! Created to cover new national curriculum in its entirety.